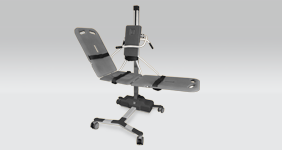 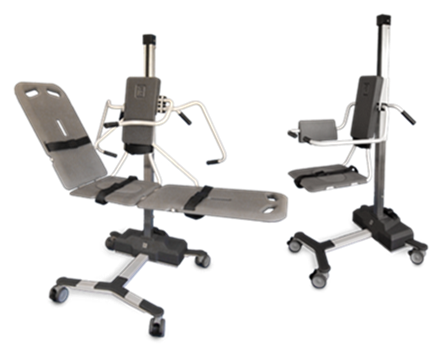 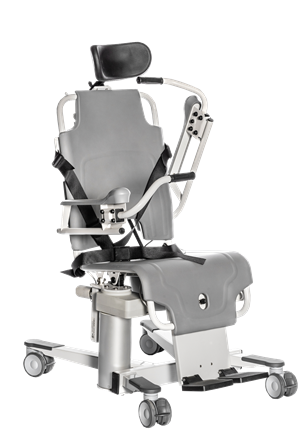 All TR products are height-adjustable for caregiver's ergonomic use. 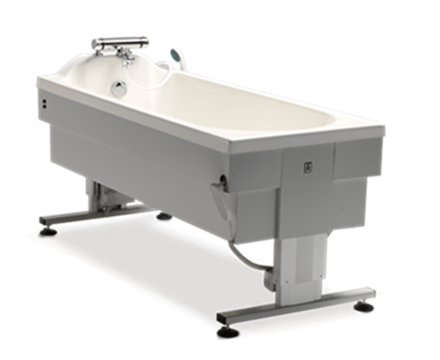 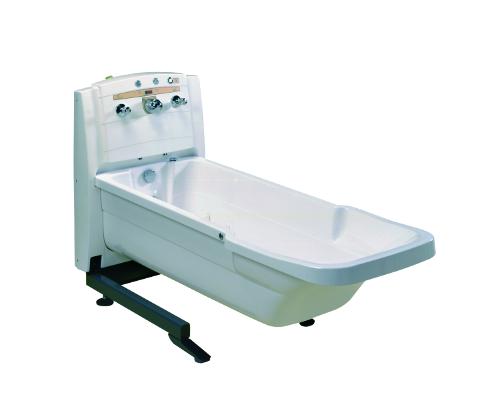 The TR range can meet all hygiene needs, letting you provide better care to your residents with greater flexibility and staff productivity. 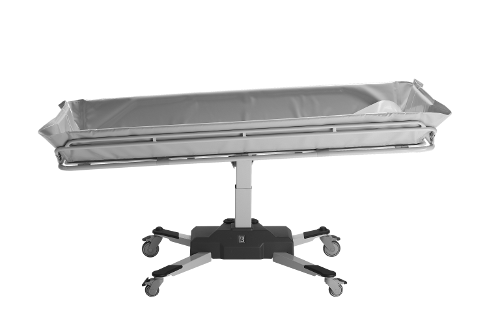 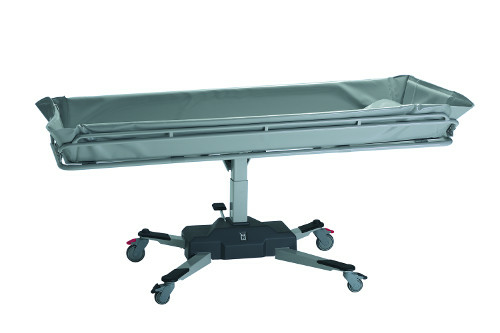 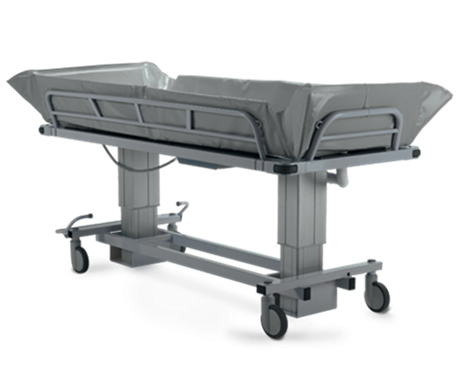 TR 9650 is a battery operated combilift that easily converts from a stretcher to a chair lift without any tools required. 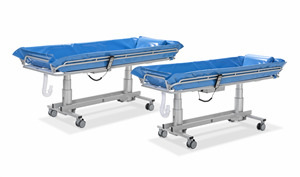 tors make a selection from the list.